Since the release of Jordan Peele’s Us, we’ve had doubles and doppelgängers on the brain. 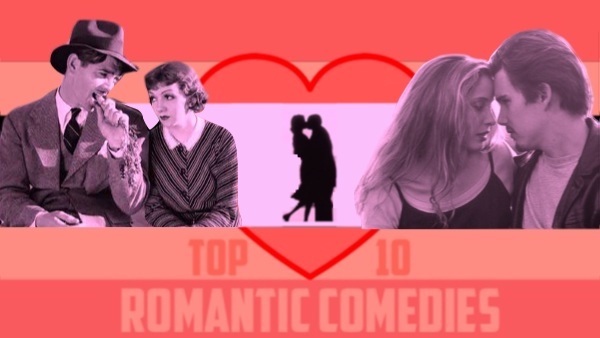 We might not have a box of chocolates or a bouquet of flowers to give yah, but we do have ten of our favorite romantic comedies that you and your significant other might enjoy this V-Day! Ho ho ho! ‘Tis the season for holiday cheer, which here at Viddy Well, we naturally fill with cinema’s many seasonal offerings! Here at Viddy Well, we’re unabashed Nicolas Cage fanatics. 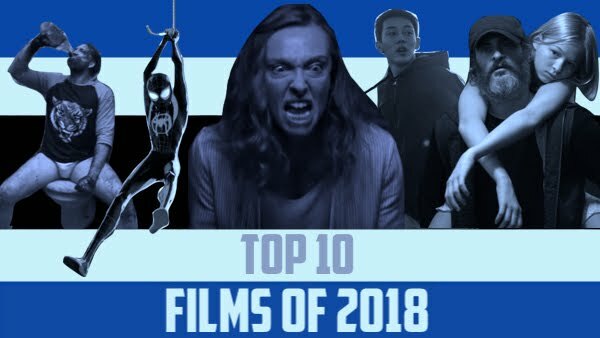 Since we’re still riding on high from the fumes of his performance in MANDY, we thought we’d share our 10 favorite Cage performances. We’re stack ranking our ten favorite masterpieces from the master himself Stanley Kubrick. Which film do you favor?! Ho ho ho, and Yippee ki yay, motherf*cker! Tis the season for German terrorists, botched office parties, and one of the most badass action movies of all time: Die Hard. Even though the film was released in the summer of 1988, it's since become a Christmas staple, and it's easily one of our favorites here at Viddy Well. Since this is the season of giving and all, we decided that we'd share some of our favorite facts about the film and its production. One of film's greatest attributes is its innate ability to take you to destinations you've never been before. Since the release of The Lost City of Z, we've not been able to stop thinking about the jungle and all its mystique. Take a expedition with Aaron Haughton and Anthony Cleveland as they countdown the top ten films set in the jungle. Here's our opinion on 2016; be sure to share yours in the comments!